At Pure Pilates we are committed to providing only the highest quality instruction to ensure that our clients receive all the benefits of the Pilates system. Immerse yourself in an inviting and uplifting environment where you can escape and focus on your individual Pilates fitness needs. 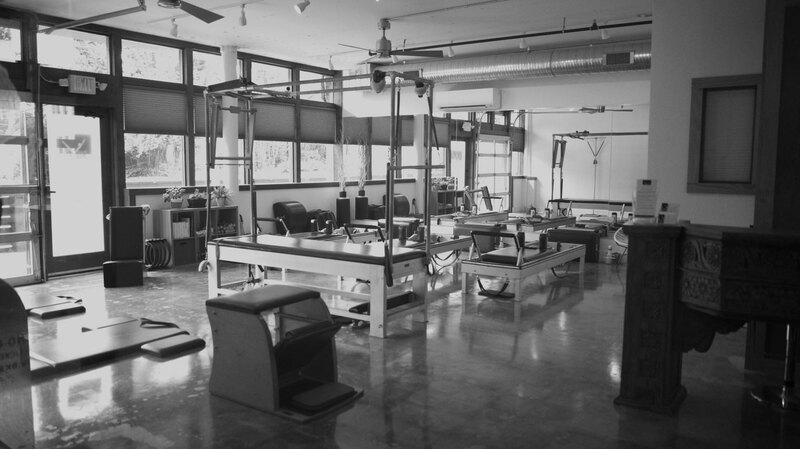 With an emphasis on safety and correctness, our hands-on approach ensures you will get the optimal Pilates experience, as Joseph Pilates intended. We teach the exercises and philosophies of Joseph Pilates in their pure and most authentic form, as handed down to us by his protégé and successor, Romana Kryzanowska. Classes tailored to meet your unique fitness needs and goals. A fully equipped studio with state-of-the-art Gratz Pilates equipment. 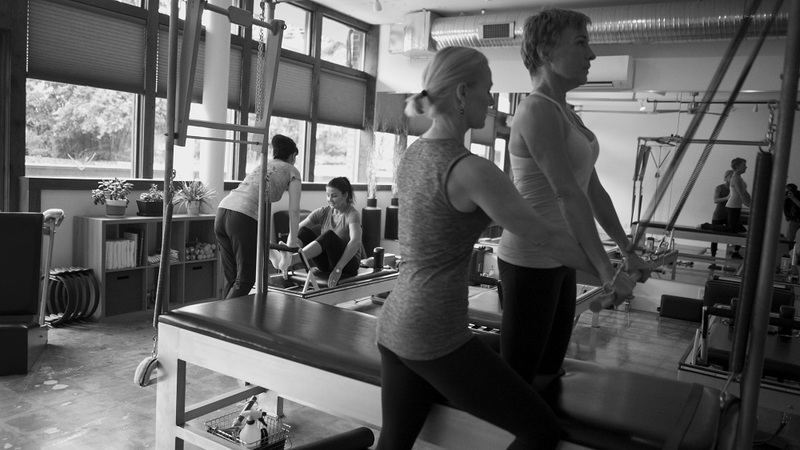 Instructors extensively trained, tested and certified by Romana’s Pilates®. Try our Introductory Package and SAVE OVER 20% on your first three private classes.